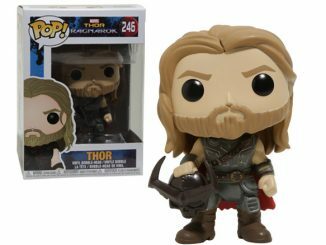 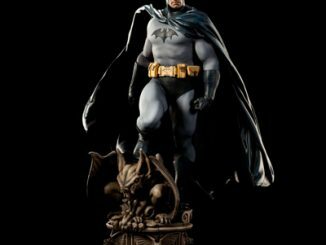 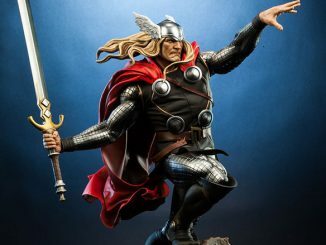 It doesn’t matter if you’re into Marvel Comics, Norse mythology, or just like the idea of bringing Chris Hemsworth home with you, the Thor Premium Format Figure has something for everybody. 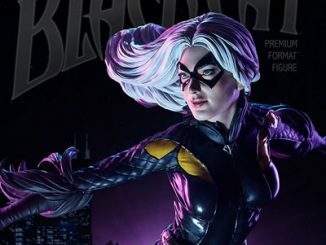 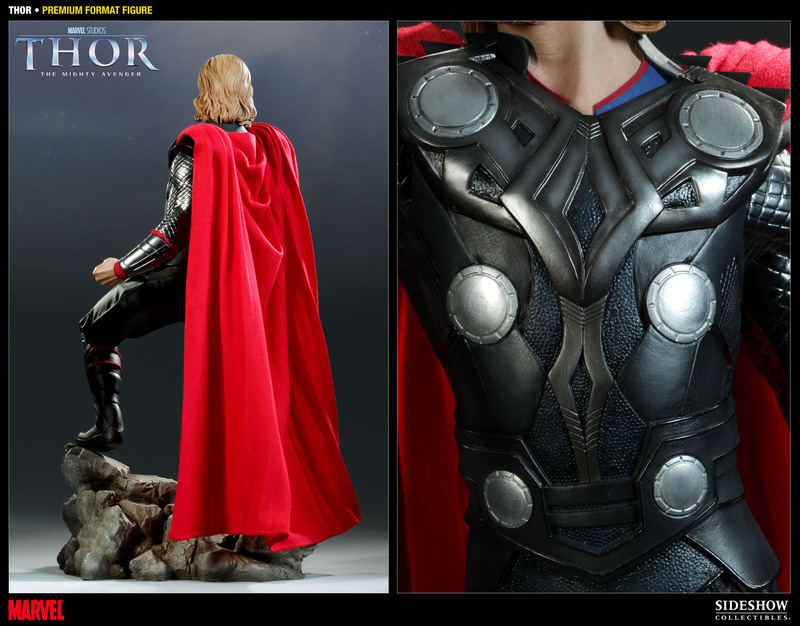 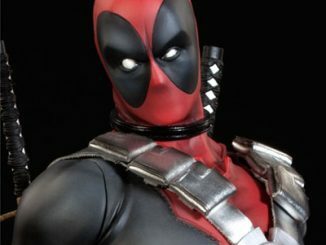 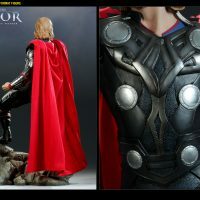 The God of Thunder’s likeness is captured in 1:4 scale, with each piece individually painted and finished, and a real fabric costume, complete with removable helmet, adding the finishing touch. 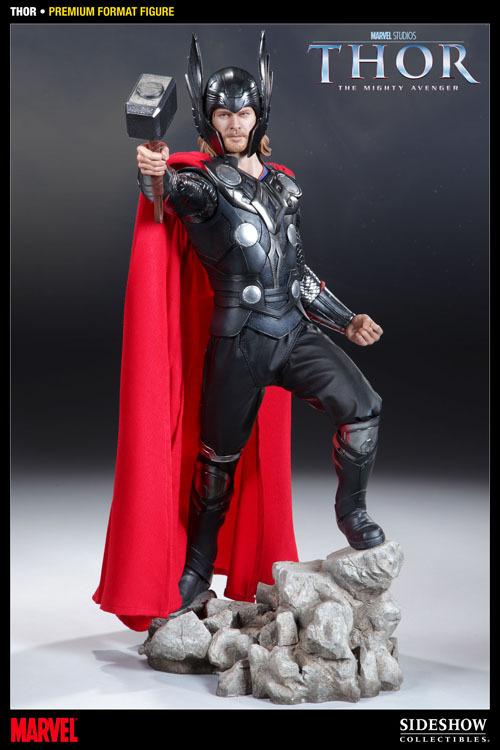 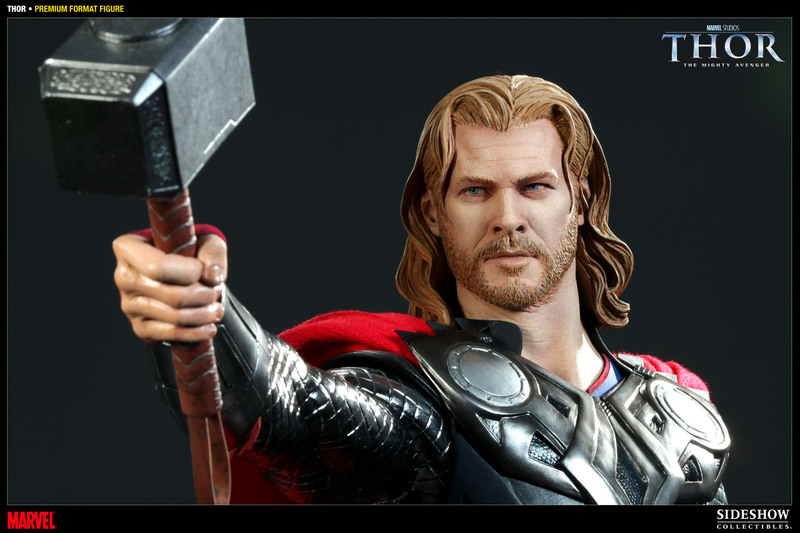 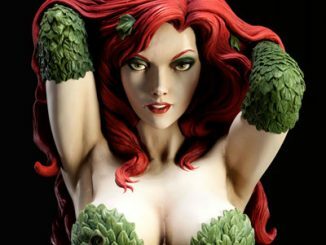 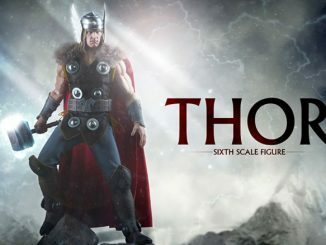 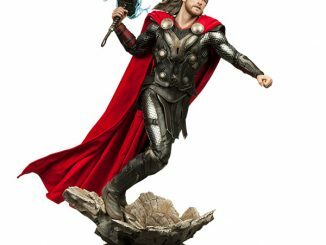 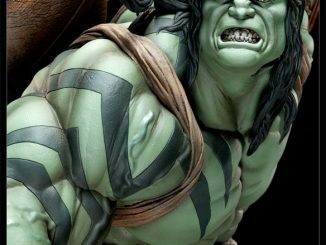 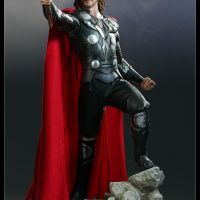 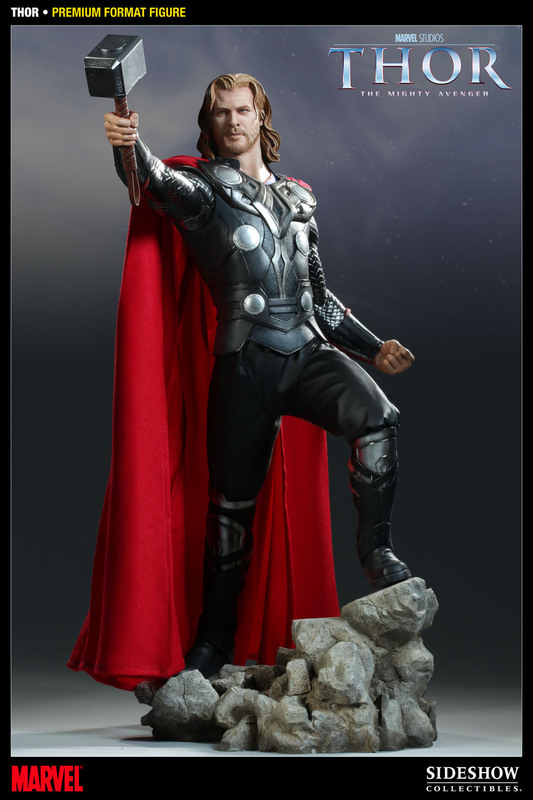 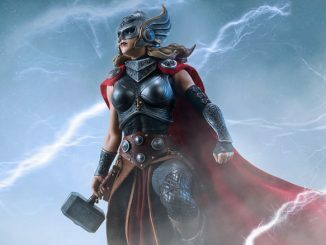 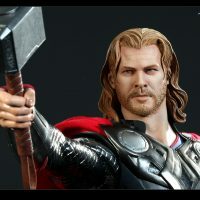 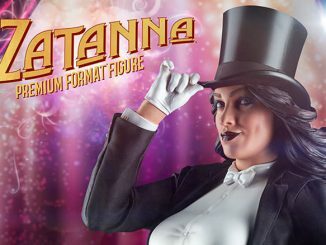 You can add a little thunder to your Marvel or Avengers collection with the Thor Premium Format Figure for $324.99 (or for as little as $108.33/mo) at Sideshow Collectibles.